You! The one buying dad a necktie for Father’s Day! Put it down and step away! TechnoBuffalo is here to help you not bore dear old dad this year when Father’s Day rolls around this weekend. 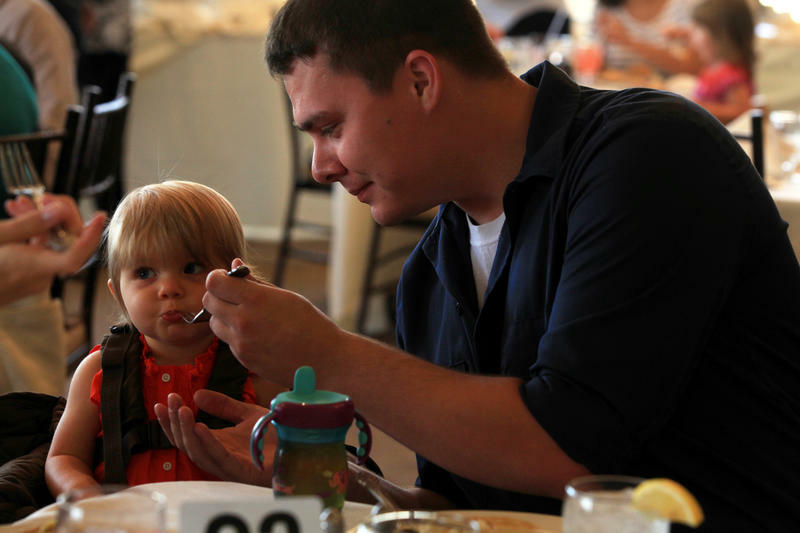 We’ve lined up five gifts any dad would be happy to receive this year from their loving child. But you better hurry up as time is running out! 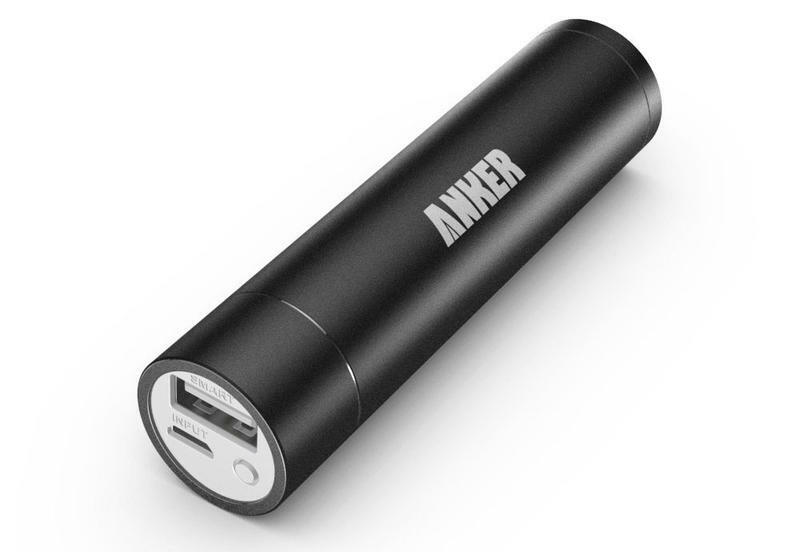 Everyone drains their cell phone battery from time to time, but with a device as small as the Anker Astro Mini (3.5 x 0.9 x 0.9in, 2.7oz), it will be no inconvenience to carry this in a pocket, briefcase or bag. And with 3000mAh of power, it will provide more than enough juice to get their phone through the day. The Astro Mini has a suggested retail price of $39.99, but you can easily find it for $20 or less, and at that price it’s a bargain for the peace of mind it brings to the owner knowing they always have a bit more power with them. There isn’t a father in the world who doesn’t want to keep his family safe, and the Kwikset 925 Kevo is a handy way of doing it. Not only does it give you more control over who enters your home, it makes it easier for you to get in as well by interacting with your smartphone or simply tapping the included fob against the top of it to unlock. When you have your arms full with a sleeping child, you’ll appreciate the ease. 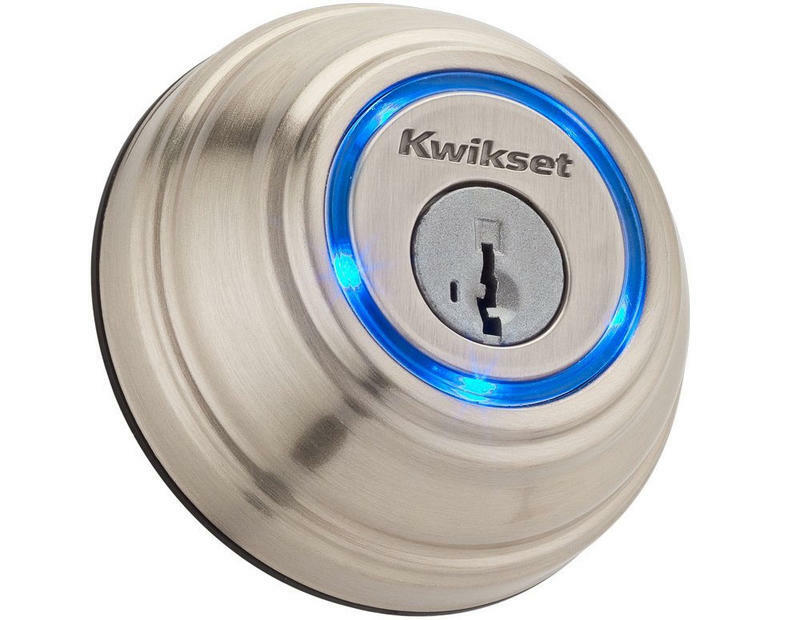 The Kwikset 925 Kevo does have a fairly high suggested retail price of $460, but we’ve seen it as low as $219 on Amazon, and at that price we can highly recommend it. One of the most used items in pretty much any household is the TV remote. All of the other assorted remotes – Blu-ray, games, streaming devices, etc – don’t get nearly as much of a workout, and tend to clutter a room. What if you could throw them all in a drawer and have one remote to rule them all? 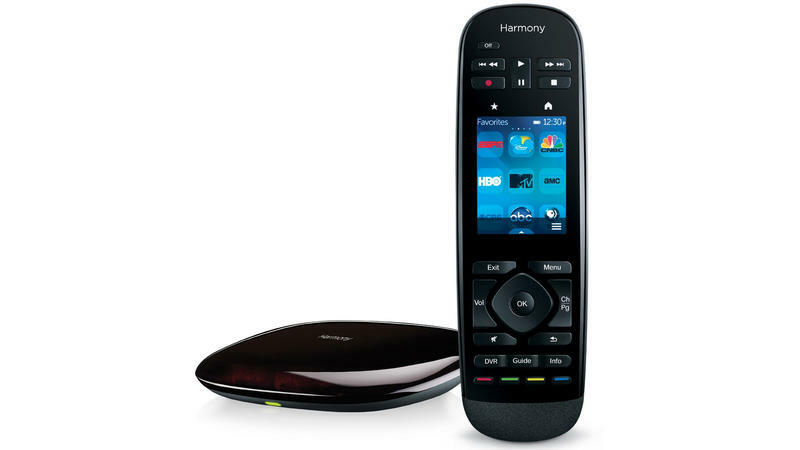 The Logitech Harmony Ultimate Remote can control up to 15 devices, features a customizable touchscreen and can even have different settings for each member of the home (like dad would ever let this out of his sight). It certainly isn’t cheap with a suggested retail price of $349.99, but even mom may appreciate it since it would get some of the clutter out of the family room. Is there any dad out there not obsessed with making sure the thermostat is always set at just the right temperature and not wasting money? With the Nest Learning Thermostat he can stop worrying as it will start to learn when it should raise or lower the temp. And as a bonus he can even check in on it from his smartphone when he’s away from home… which the rest of the family may not appreciate, but he will. The Nest Learning Thermostat retails for $249, but it will make up a lot of that expense in energy savings. 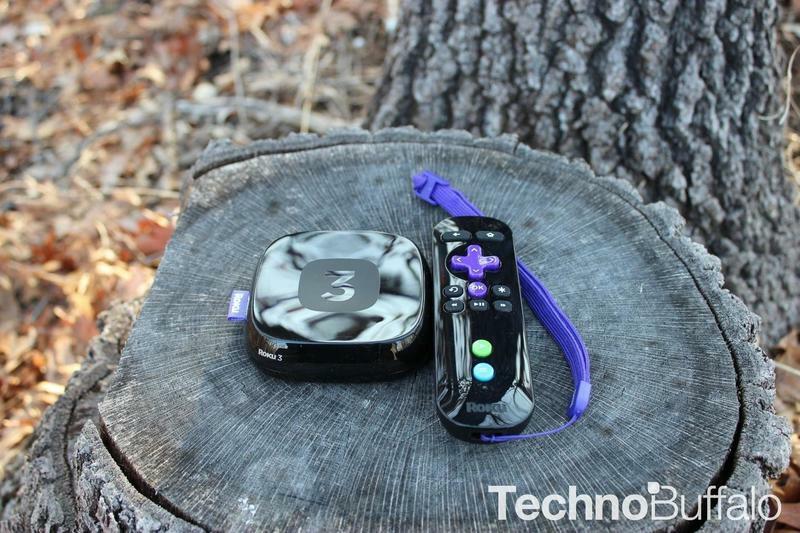 I speak from personal experience when I say the Roku 3 may be the ultimate Father’s Day gift. I gave one to my dad some time ago and I recently have considered staging an intervention with him he uses it so much. With 1,000s of channels that can be added – a goodly portion of which are completely free to watch – the only thing you may have to worry about him disliking about it is when sees he went over the monthly bandwidth limit on his Internet account. (Again, I speak from experience here.) And with a suggested retail price of $99.99 – cheaper many places online – it won’t break the bank when you buy it for him.